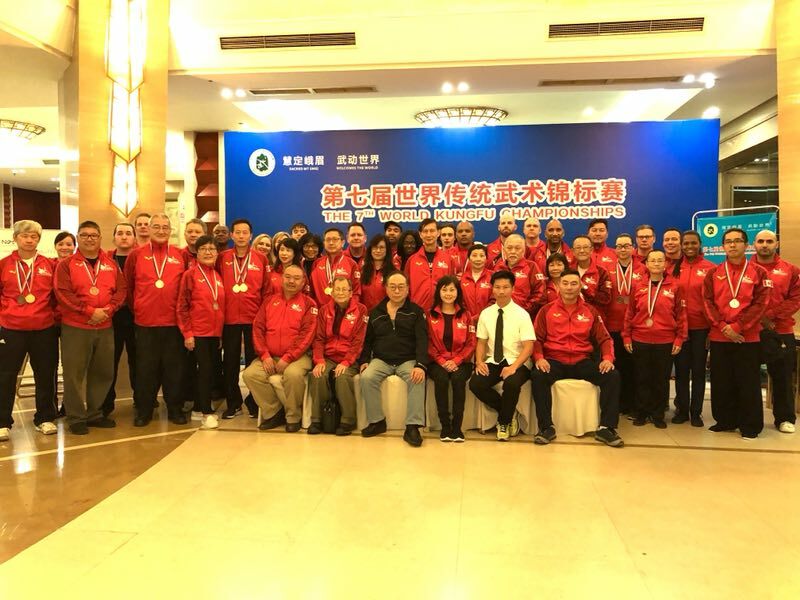 Proud of our Ontario Athletes and the Canadian National Kung Fu Team who are attending the 7th World Kungfu Championships held in Emeishan, China. The first day of competition at the 7th WKFC overflowed with energy as participants from took to the mats and put on truly astounding performances, highlighting their hard work and passion for kungfu. Medals were awarded in each event, with participants of all ages and forms receiving recognition for their demonstrations that honored kungfu and its cultural significance.